to organize, sponsor, and support international meetings of logic, methodology and philosophy of science (International Congresses and Symposia), and to publish reports, Conference Proceedings, and other works related to such meetings. 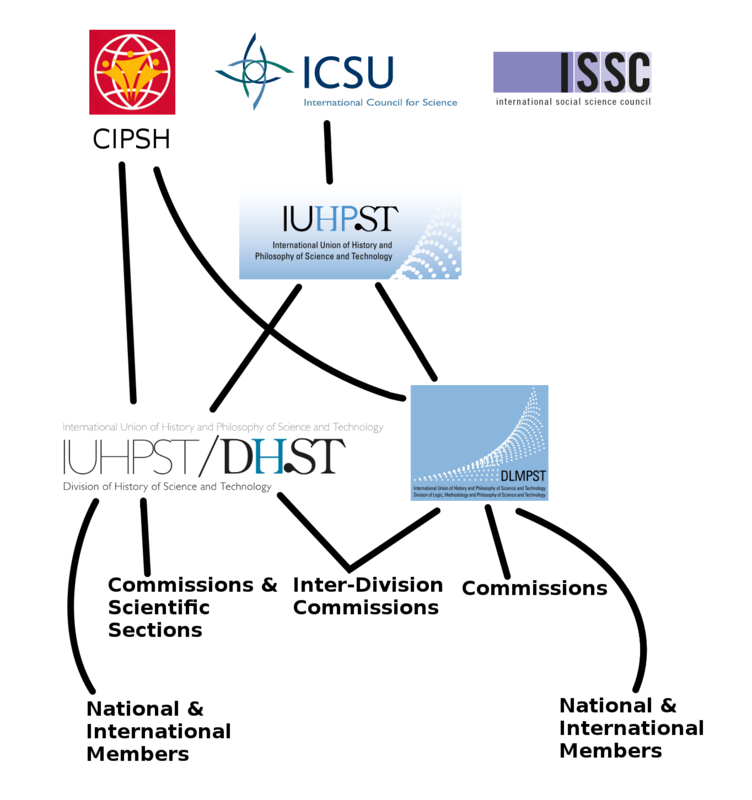 The DLMPST and its sister division, the Division of History of Science and Technology (DHST), form the International Union of History and Philosophy of Science and Technology (IUHPST). Both divisions are members of the Conseil International de Philosophie et Sciences Humaines (CIPSH) and the Union is a member of the International Council for Science (ICSU). Until 2015, the division was known as DLMPS (Division for Logic, Methodology and Philosophy of Science); the General Assembly of the Division in Helsinki decided to add the words 'and Technology' to its name.